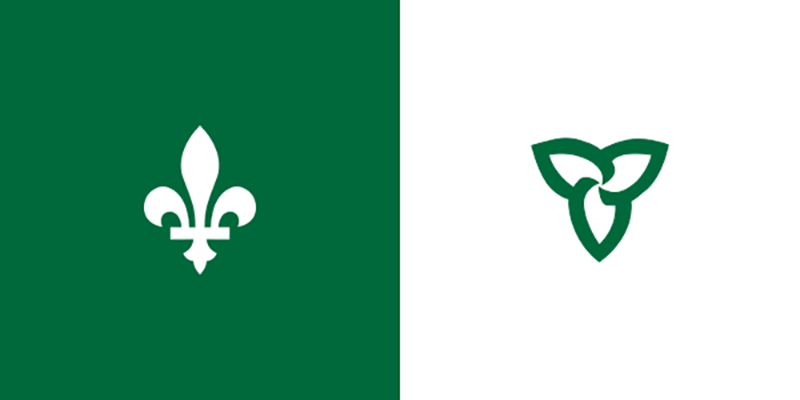 Doug Ford’s decision to eliminate the Office of the French Language Services Commissioner and Ontario’s planned Francophone University represent an attack on the rights of Franco-Ontarians, says CUPE Ontario President Fred Hahn. “These services and protections are how French language rights are realized in our province. This decision by Ford’s government is outrageous to not only the over 600,000 Franco-Ontarians who deserve the respect of our government, but to all Ontarians and Canadians who value language diversity,” said Hahn. Critics have blasted Ford for breaking his campaign promise to build the French Language University, slated for opening in 2020. The fall economic statement, announced on November 15, also eliminated the Provincial Advocate for Children and Youth, while giving generous tax cuts to corporations and the provinces wealthiest.